Can you believe that Autumn is here? It seems to have creeped up on us so quickly and I'm super thrilled that my favourite Season has arrived! Halloween, Pumpkin Spice Lattes, knitted blankets... so many of my favourite things are autumnally inclined and I can't wait to get back into the swing of everything warm and fuzzy. There are lots of ways to get involved and to celebrate the start of Autumn and, it's super easy to incorporate Disney into this too! With a little extra Disney magic thrown in for good measure! 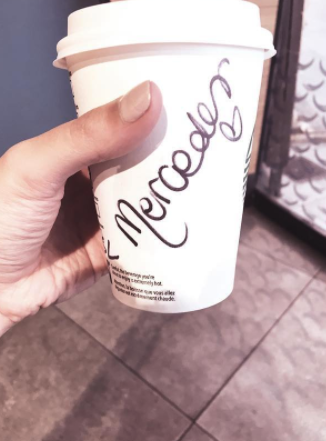 Chai Tea Lattes, Hot Chocolate, Pumpkin Spice... you name it, we can now drink it again! Ditching our Caramel Frapps and Passionfruit Smoothies in favour for something, a little more comforting, is always a good thing! 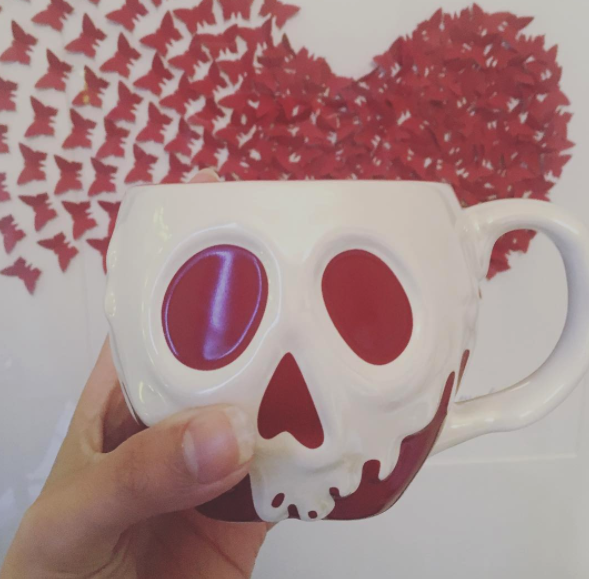 I generally try to limit my hot drink intake as much as possible as I have a huge sweet tooth and always add sugar to my drinks; after starting my first 'real' job three years ago and thus, simultaneously entering the world of "one tea with milk and two sugars please," as regularly as up to five times a day (! ), I recently found out that I needed my first filling during my annual dental check up! Not a good thing! So now, for me, snuggling up with a blanket in the evening, my favourite Disney Mug filled with Peppermint Tea in hand, is my favourite way to enjoy a hot beverage during the Autumn months. I absolutely adore watching movies when it's cold outside, all wrapped up in my fluffy jim-jams, and there are so many fab Halloween-inspired, spooky films that get me right in the mood for the season! 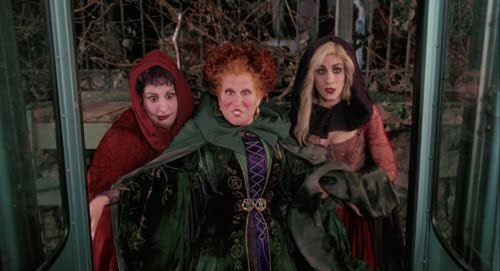 Two of my all time favourites, and absolute Disney legends, are of course Hocus Pocus and Tim Burton's The Nightmare Before Christmas. I would genuinely be interested to know your thoughts on this! 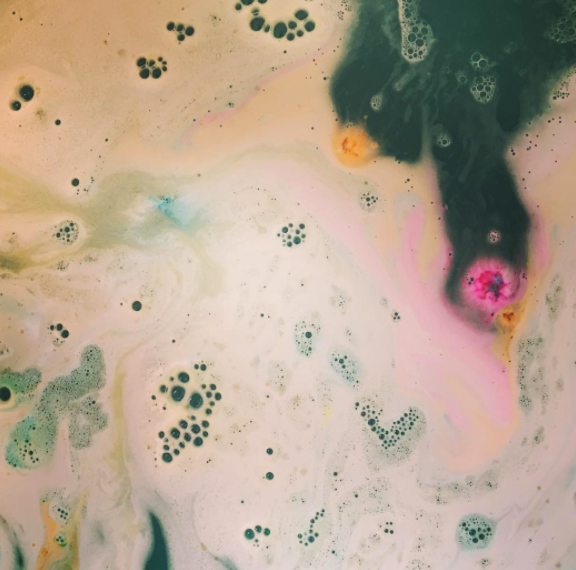 As many of you will know from my Instagram account and from previous posts, I'm a HUGE fan of the Cosmetics brand LUSH and more specifically, their amazing Bath Bombs. I find it really uncomfortable to have a long bubble bath in the Summer weather as it's much too hot so, as soon as the sun starts disappearing and the days begin to get shorter, my hot tap is ready and filling up my tub for me to take a long, much awaited, soak! This year, LUSH promise with their Halloween collection that you shall go to the ball - in pink! That's right, my favourite Cinderella inspired Pumpkin Bubble Bar has had a little makeover and it looks divine! Just look at the glitter and that vivid pink colour! I will definitely be trialling this one out for certain. For more amazing, 'Disney-inspired' Lush products such as the Frozen, Cinders and So White bath bombs, you can check out my previous posts here and here. You're welcome! 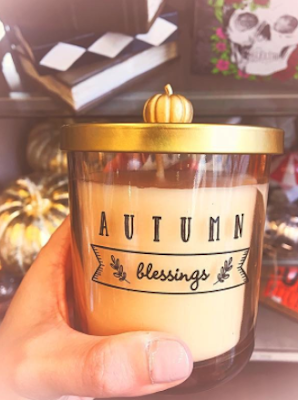 Isn't it just the best Autumnal Candle you have ever seen?! And I can promise you, it smells amazing! It's a groegous warm vanillery scent, which is almost tonka infused, and has a subtle pumpkin pie undertone. Delicious! In addition to this awesome purchase, I also treated myself to some of the wonderful Disney-inspired Maple and Whisky Scented Tealights in their recent Sample Set Sale! Pineapple Lanai - A mouthwatering 'Dole Whip' inspired fruity, tropical scent. Old Faithful Club - A rustic, alpine ode to Walt Disney World's Wilderness Resort Hotel. Lotso's Hugs - A sublime strawberry scent which is exactly how I imagine Toy Story 3's villainous Lotso-Huggin-Bear to smell. Main Street Popcorn - As the name suggests, the buttery, sweet delights of Main Street USA's famous popcorn stalls are captured in this lovely scent. This is my favourite of the bunch! Rice Krispie Treat - A creamy, chocolatey, sweet scent reminiscent of Disneyland's Bakeries and specifically, the Mickey Mouse Rice Krispie Treats! Over India - An aromatic, perfumed rose fragrance inspired by Soarin'. 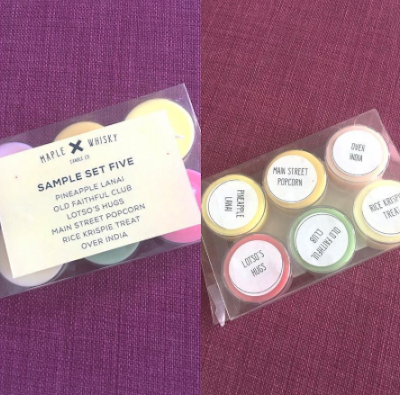 Very different from the other scents included in this pack. The scents by Maple and Whisky really are incredible and smell authentically Disney! I would highly recommend that you go and take a look through. They make great Christmas presents! I don't know what it is about Autumn but it always puts me in the baking zone! It's probably a combination of The Great British Bake Off being back on our screens and the fact that in my work office, we always hold The Macmillan Coffee Morning at this time of year. 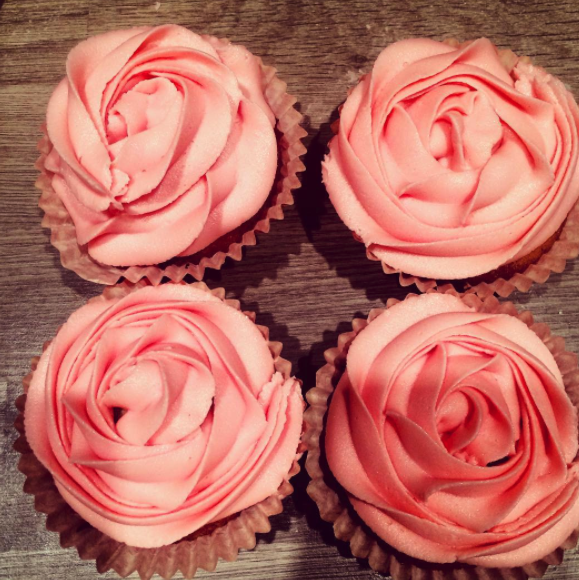 Vanilla and Almond 'Rose' Cupcakes by Yours Truly! I usually bake my (very popular!) White Chocolate and Cherry Loaf Cake for the Coffee Morning along with a batch of Cupcakes but this year, I have decided to do a slight deviation! I will be baking an Orange and White Chocolate Sponge Cake along with my (again, very popular!) Millionaire's Shortbread! I can post recipes at a later date... if there is demand of course! 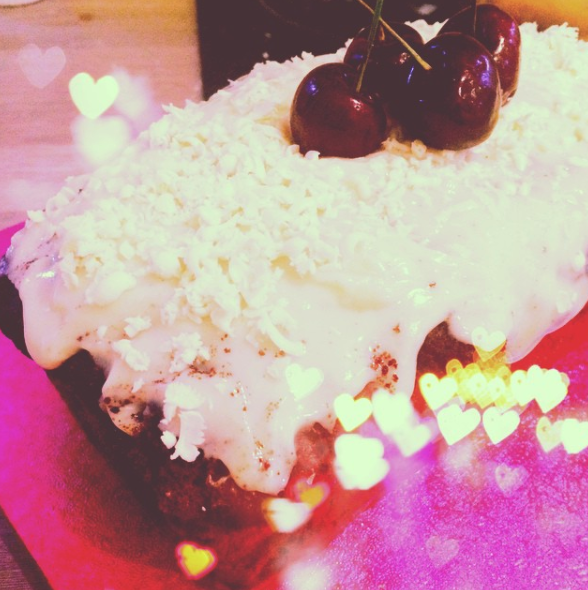 My well-loved Cherry and White Chocolate Loaf Cake! 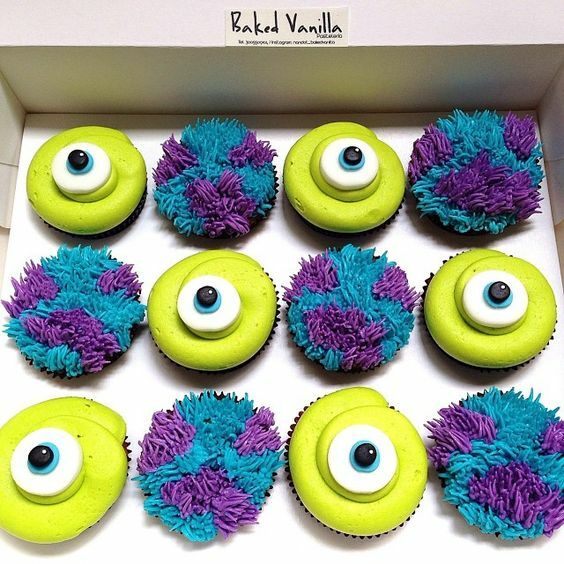 I am adamant to get even more creative with my bakes this year as there are so many Disney recipes that I would love to try out! 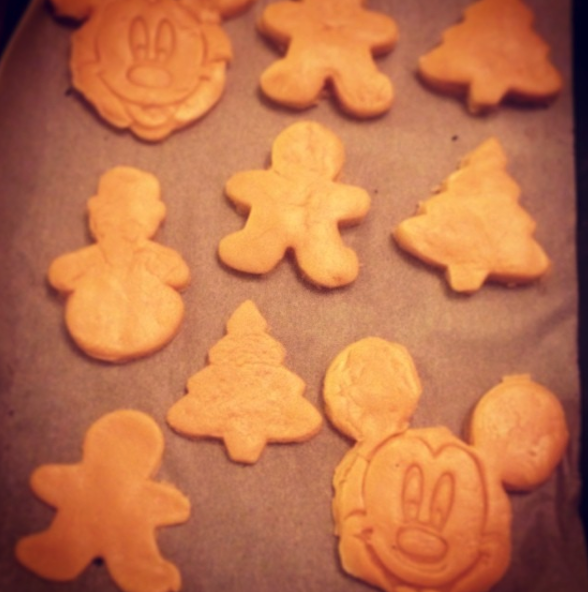 Watch this space as I should *hopefully* have some more Disney baking to share with you all very soon!